After pouring millions of dollars into the “Resistance,” George Soros says he’s done. After backing Democrat Hillary Clinton to the tune of $25 million, George Soros now says he doesn’t want to be a Democrat. And I’m sure he’s using the possessive there – saying “my” because his money backed Obama more than anyone else – for a reason. Prompted by an aide, he immediately qualified himself, saying that he hadn’t been disappointed by Obama’s presidency but felt let down on a professional level. While he had no desire for a formal role in the administration, he had hoped that Obama would seek his counsel, especially on financial and economic matters. Instead, he was frozen out. 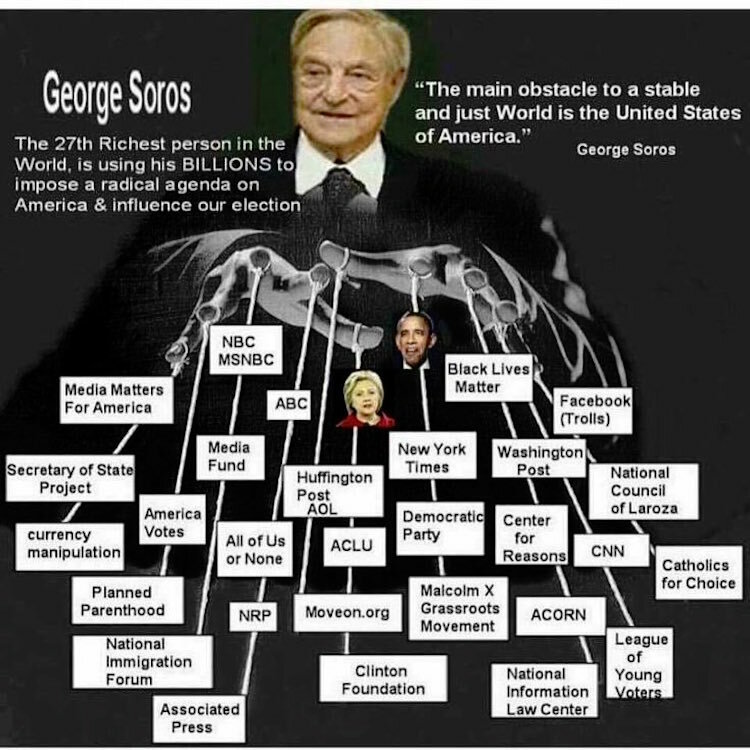 After Obama was elected, “he closed the door on me,” Soros said. “He made one phone call thanking me for my support, which was meant to last for five minutes, and I engaged him, and he had to spend another three minutes with me, so I dragged it out to eight minutes.” He suggested that he had fallen victim to an Obama personality trait. “He was someone who was known from the time when he was competing for the editorship of The Harvard Law Review to take his supporters for granted and to woo his opponents,” Soros said. 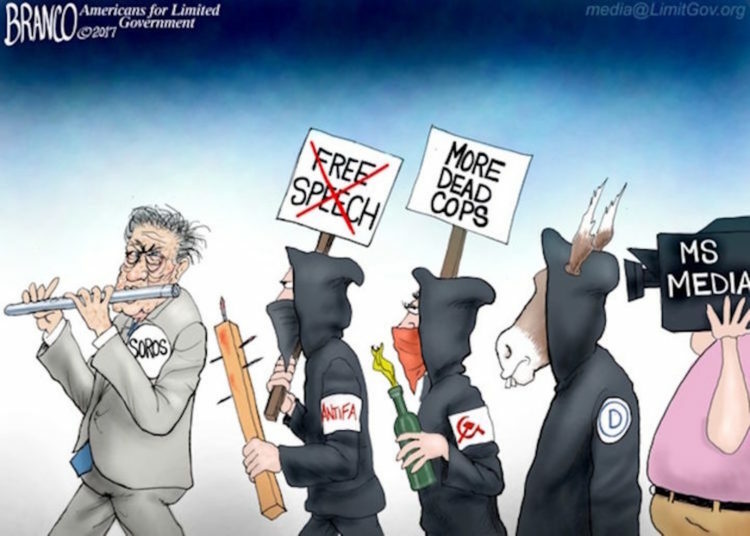 Soros declined to say who he was supporting in 2020, but said that he “doesn’t particularly want to be a Democrat.” Now – he says – he’s calling for more bipartisanship. Yeah right. He spoke of his respect for John McCain. He even said he would be inclined to give financial support to moderate Republicans like Lisa Murkowski and Susan Collins, although he quickly walked back that comment: “I shouldn’t say that. That would hurt them.” And while the Republicans had made bipartisanship impossible, he didn’t want to see the Democrats become more ideologically rigid and confrontational. And after spending millions to back them, he’s now saying “I’m opposed to the extreme left.” Who is he kidding? That’s what he is!